> News Product News Pet Rescue! C-TEC's powerful XFP addressable fire panel is protecting a pioneering veterinary hospital in Glasgow. 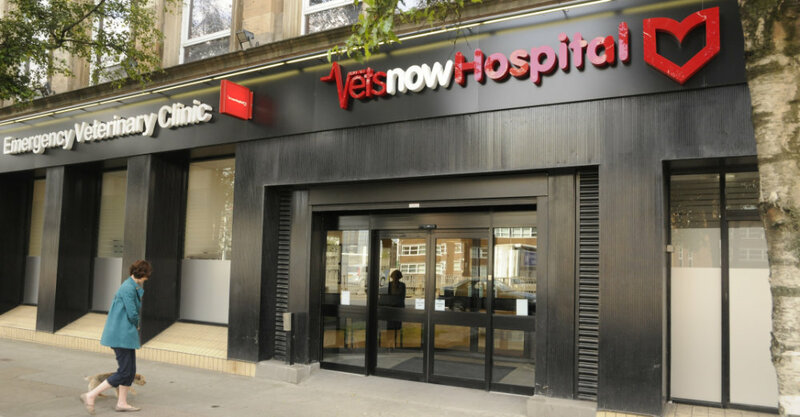 Set in the heart of the city, Vets Now Referrals is a state-of-the-art small animal hospital with dedicated dog and cat wards, five consultation rooms, an intensive care unit and an open-plan treatment area. C-TEC’s XFP addressable fire alarm control panel links to an array of fire detection devices to ensure the safety of people and pets at the purpose-built facility. As false fire alarms can cost thousands of pounds in a medical environment particularly during surgery times, a two-minute delay has been programmed into each panel so that if a device is activated accidentally, the alarm can be investigated before the panel goes into full alarm. Said Jim King of King Communications and Security Ltd, the company that completed the project: "C-TEC's XFP is ideal for this type of project as it is powerful yet easy-to-install and program. Key to the smooth operation of the system is the two-minute delay which avoids costly false alarms, the unnecessary full-scale evacuation of the hospital and the risk of a real fire alarm being ignored". C-TEC’s XFP single loop 16 zone addressable fire alarm panel offers high performance at a very competitive price. LPCB certified to EN54 parts 2 & 4, it is supplied in an attractive flush or surface mountable plastic enclosure, offers combined keypad or keyswitch entry to Access Levels 2 and 3 and is compatible with Apollo's XP95/Discovery protocol. Ideal for use in small stand-alone applications or in larger applications due to its ability to sit on network of up to 8 XFP master panels, it is one of Europe's best-selling entry-level addressable fire panels. Packed full of engineering features - some of which are not available on more expensive alternatives (see feature list below) - the XFP501E/X is also fully compatible with C-TEC’s Hush Button fire alarm solution and its new range of EN54 certified addressable sounders and VADs.